One of the most trending movements has been the comeback of the wigs. They're just fabulous, you can wear a different one on every day and feel like a Barbie. We have seen many celebrities such as Kylie Jenner, use many of these wigs for parties, events, festivals, Instagram photos of course, and they look fantastic! 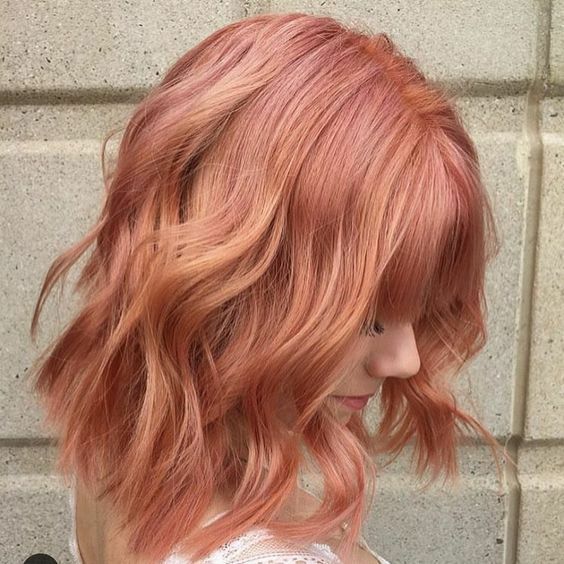 You can use a different color every day, short or long, disguise yourself as a celebrity even, there are many options and all are within your reach. 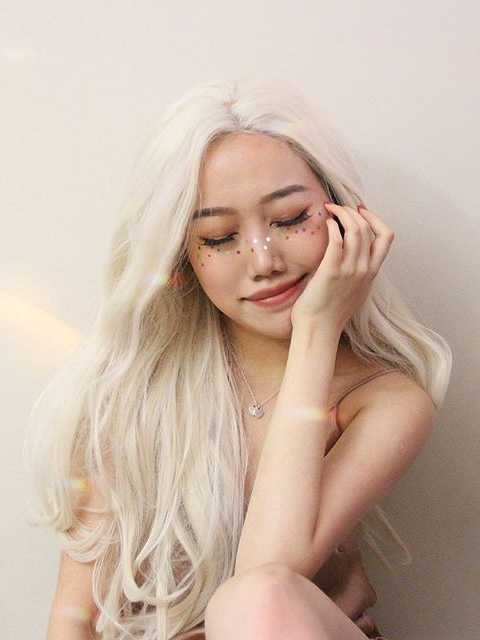 This trend is very popular (and common) in Asia, there are people who are living dolls and wear these wigs every day combined with extravagant attire, and they are happy! For this summer I know we all want to change our looks but we are honest, bleach and dye is not healthy for your hair, I have personally dyed my hair in last 8 years and I have very long hair, and I end up with short hair at the end of the year for the abuse so great that it is solved only by cutting it most of the time. This option to wear wigs if it is your first time can be somewhat uncomfortable while you adapt but afterwards, you will feel as if they are part of your head and it becomes totally normal, you can combine it with your outfits, accessories, depending on your mood. 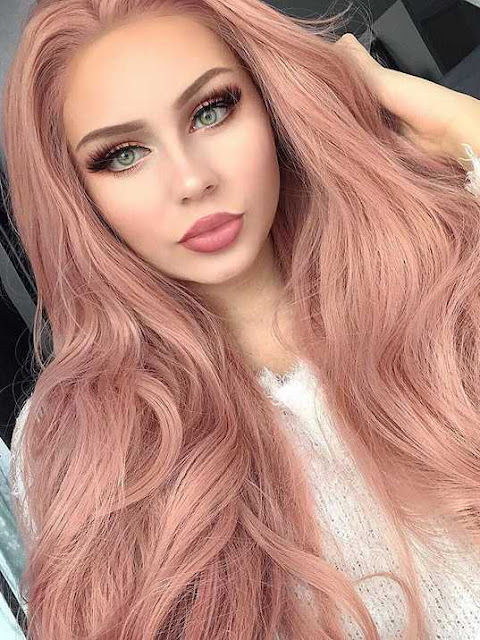 One of my favorite brands is EverydayWigs, there are ombre wigs, pink lace front wigs, blonde lace front wigs, there are too many options to choose from, I recommend you choose your favorites and combine them with the clothes you already have in your closet! Find more human hair wigs for white women here! At the end of the 18th century, the development of the naturally white or off-white powder-less wig for men, which was made from horsehair, became the new fashion, as powdering wigs was messy and inconvenient. Red wig These wigs were shoulder length or longer, and imitated the long hair that had become fashionable among men since the 1620's.